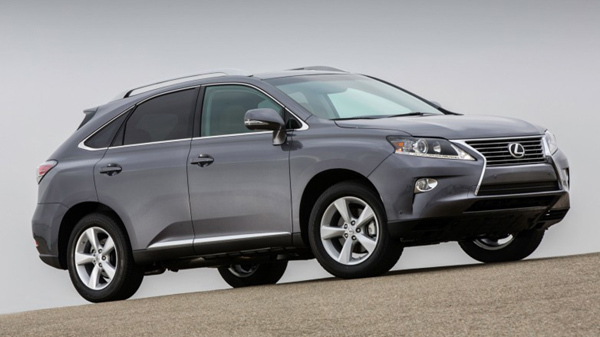 The 2016 Lexus RX was unveiled at the 2015 New York International Auto Show. 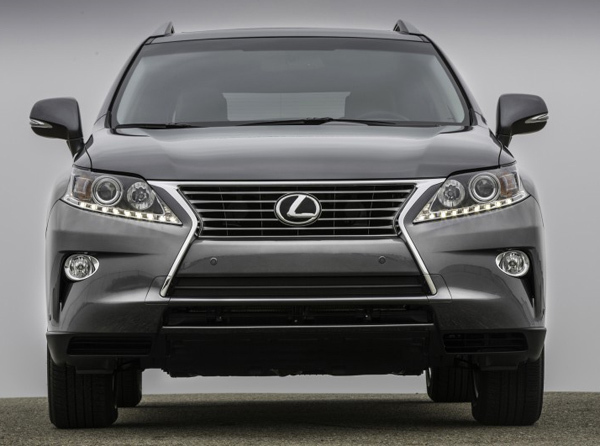 With this new model company reminds us why they have one of the best – selling luxury SUV. 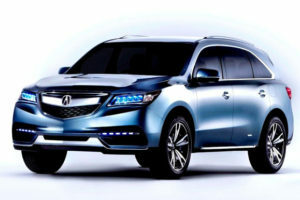 Redesigned with more aggressive styling, completely new interior and exterior design and with more safety features, this new luxury model looks fantastic. Already at the first glance there are obvious numerous changes to the exterior design. The biggest change on this model is its physical dimensions. The wheelbase grows for 1,9 inches and overall lenght grows for 4,7 inches compared to the previous model. The larger exterior dimensions have, of course, impact on the interior, so now there is more passenger room inside the cabin. 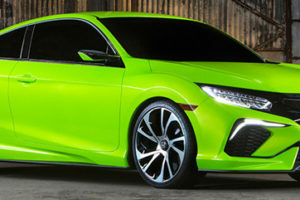 Also, the obvious things are more aggressive roofline, blacked – out C – pillars and front fender flares for sportier and more muscular look. 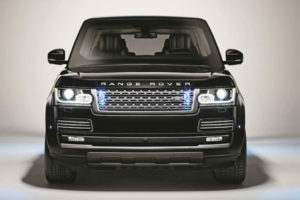 To achieve bolder styling at the front of the vehicle is spindle grille flanked by triple L – shaped headlights and with LED fog lights and LED daytime running lights. 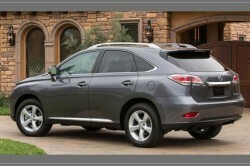 Around back, there are dual – exhaust pipes and LED L – shaped taillights. 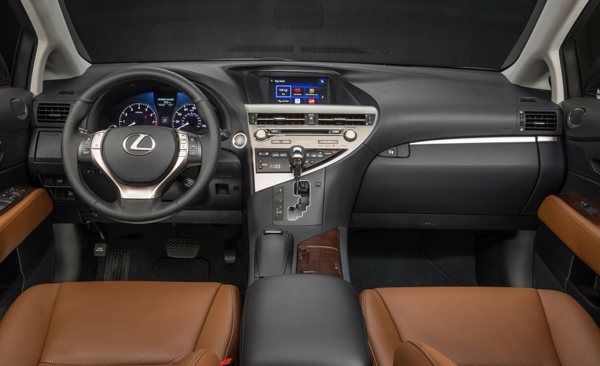 Inside, there is more premium materials and details for a more luxurious look. The special touch is Yamaha laser – cut ornamentation which brings it all together. In front of the driver is an optional head – up display (HUD) and at the center stack there is a 12,3 – inch screen for navigation. To provide more space for the driver and to optimize operability, the company moved the gearshift further away from the instrument panel. 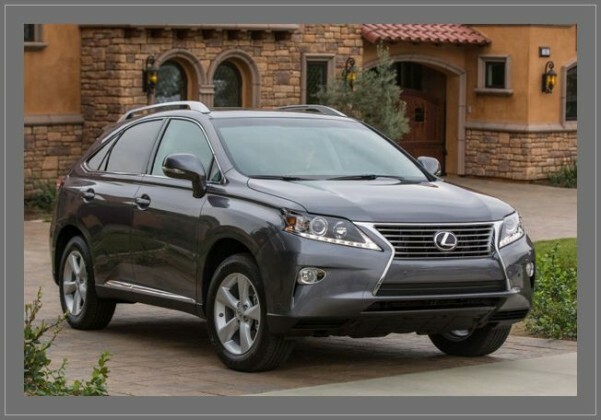 In this new model, since the exterior dimensions are larger that its predecessors, the passengers get more legroom and kneeroom. 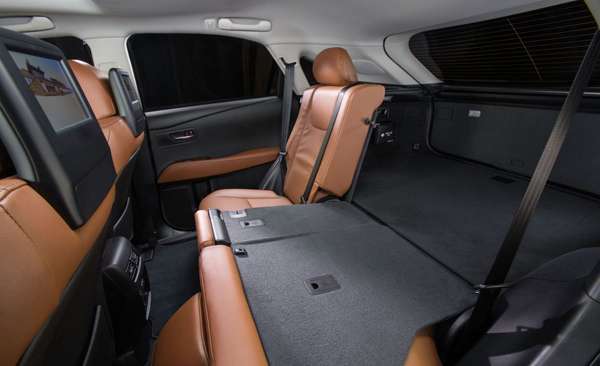 Also, the new optional will be heated outboard rear seats and 60/40-split power – folding second row, so now there is more space for cargo. 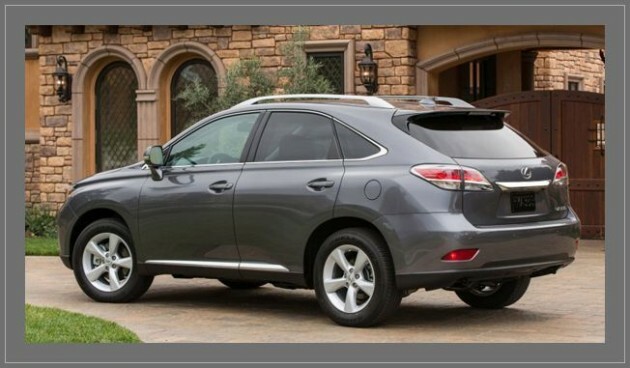 Other available features are panoramic moonroof and rear seat entertainment system which includes 11,6 – inch dual screens at the back of the front headrests. For the first time the Safety Sistem Plus is available on the RX, along with other available safety systems such as panoramic view monitor, rear cross – traffic alert and blind spot warning. 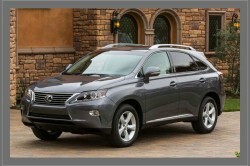 The regular RX 350 model uses 3,5 – liter V – 6 engine and now it can crack out 300 hp, up from 270 hp. 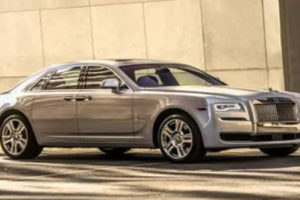 It has an eight – speed automatic transmission. 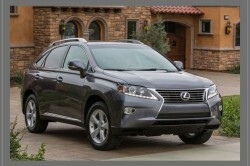 The hybrid RX 450 h use the same powertrain and in combination with electric motor, this one can produce 300 hp. 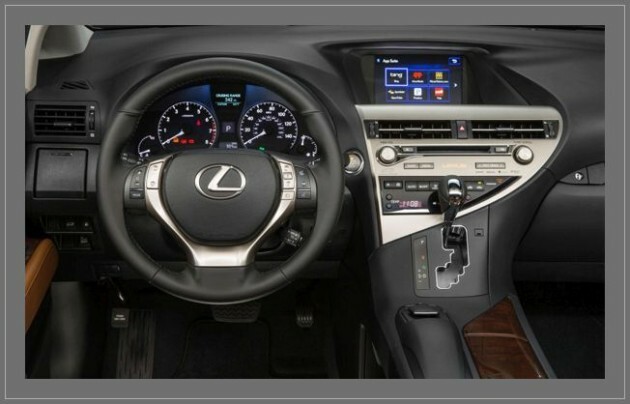 The F Sport Package can be used on both the gas engine and, for the first time on the hybrid engine. 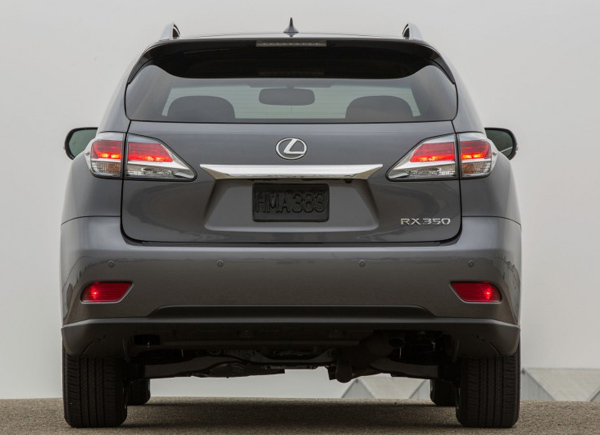 Front – wheel drive is standard and the all – wheel drive comes optionally. 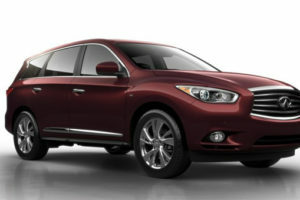 The fuel economy numbers aren’t released yet, but the company expects high fuel economy ratings and low carbon emissions. 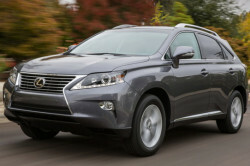 The company said that the RX’s structure is improved for better handling. The Adaptive Variable Suspension comes as an optional. 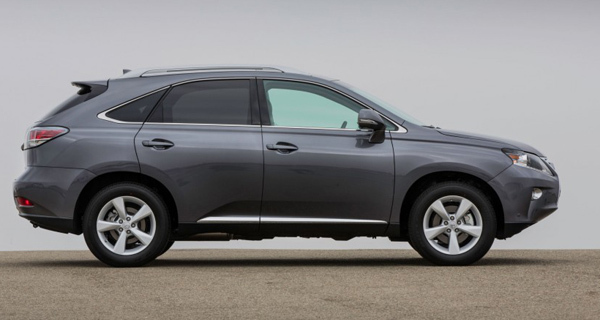 Price haven’t been announced yet, but the 2016 Lexus RX should be available at the end of this year.